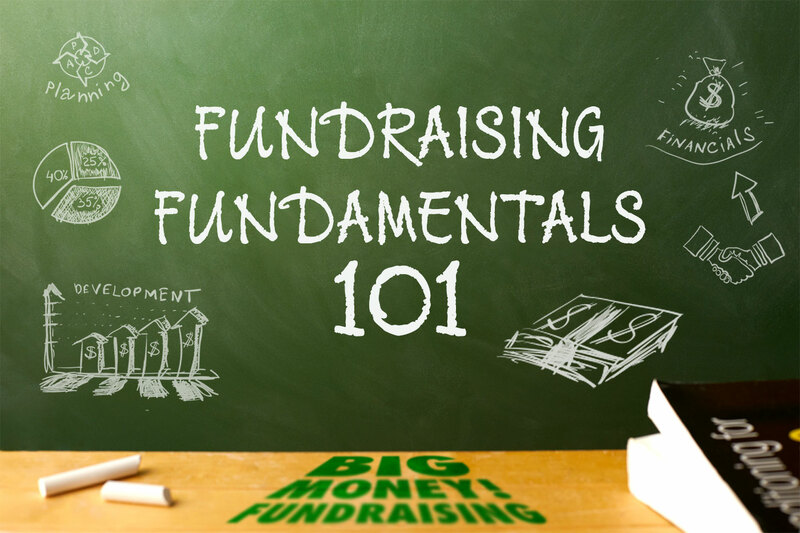 Do You Know the Big Money Fundraising Fundamentals? 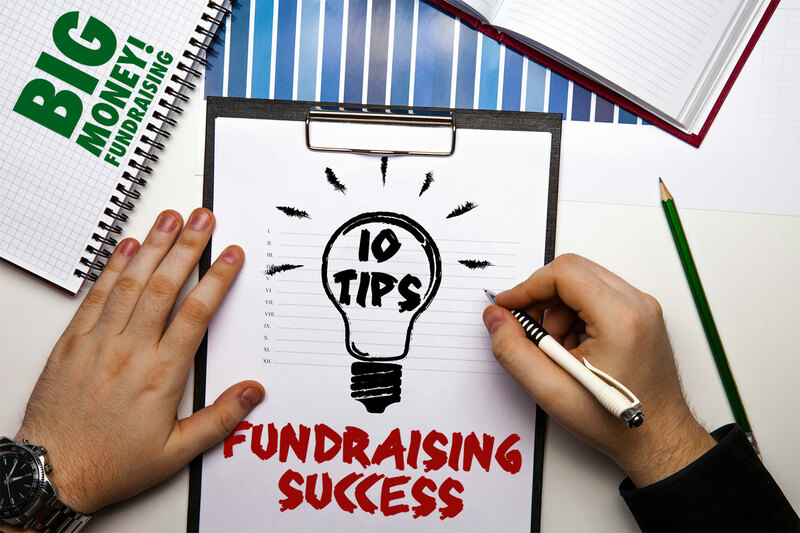 See our blog "Big Money Fundraising Fundamentals 101"
Can you produce a compelling Case Statement? 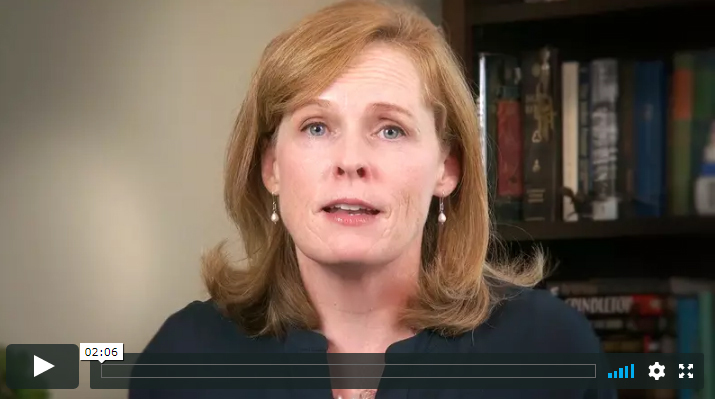 See the "Secrets to BIG MONEY Using Video"
Are you a Bright Light to your potential donor? How do you create Buy-In? 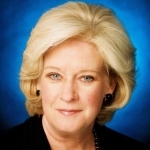 - Why struggle with nonprofit fundraising? - Do you want gifts of $50,000, $100,000, even $1 million and more? - Maybe you think you're too small to raise millions for your mission? 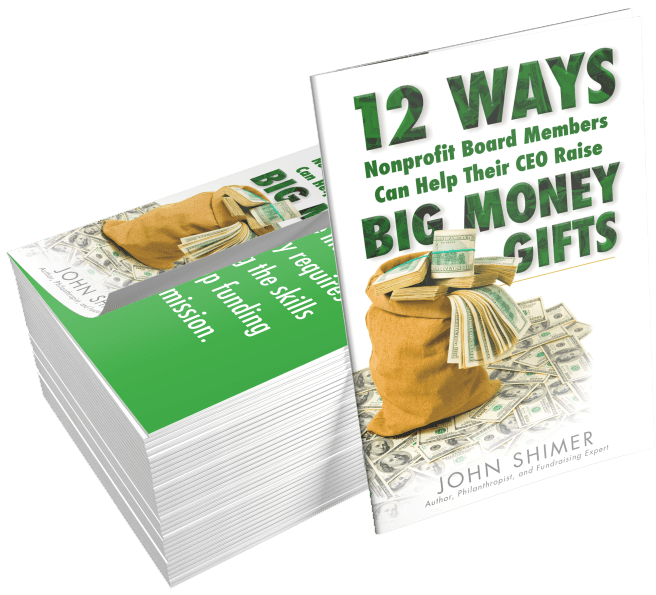 The booklet for nonprofit board members demystifies the sometimes daunting and off-putting issue of how nonprofits develop big money donations, and focuses on the critical relationship between CEOs and their directors and trustees in the fundraising mission. about the new tax law! Next level nonprofit fundraising using human motivation, storytelling and partnership to increase charitable donations. 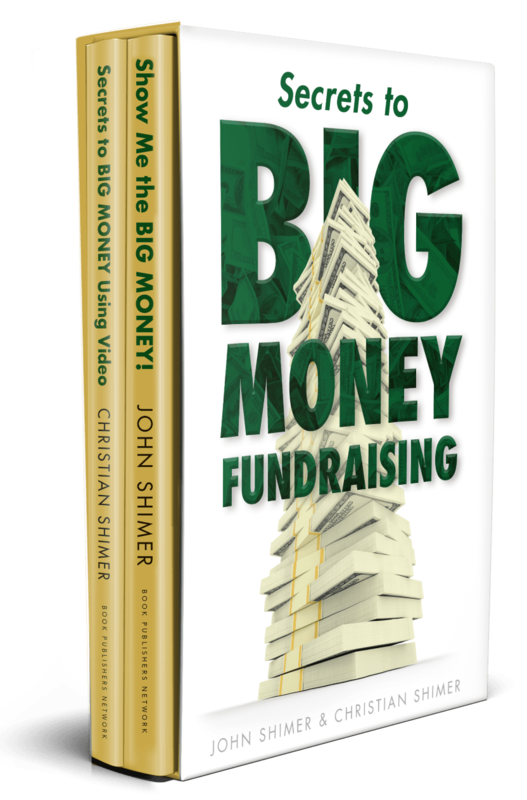 In this two-book set we show you how to change the future of your organization by building real relationships with wealthy people, how to motivate them to keep writing big checks, and how to activate your board of directors as BIG MONEY fundraising team members. AIM HIGHER AND GET THERE FASTER! 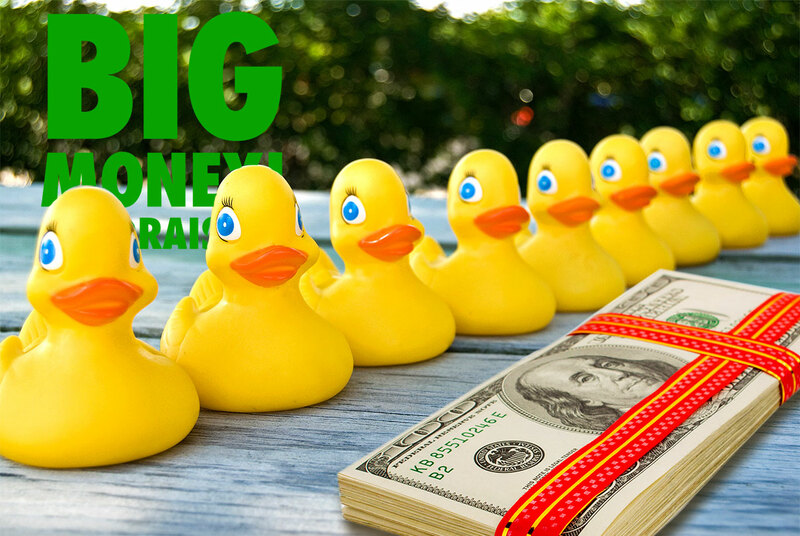 - Easily and naturally get face-time with big money donor prospects. - win the hearts and minds of wealthy donors through storytelling. - create participation opportunities for donors who are interested in your nonprofit. 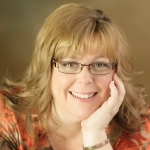 - move donor prospects through the 5 stages of relationship development. - use your fundraising super powers to keep big money donors passionate about ensuring the future of your nonprofit. 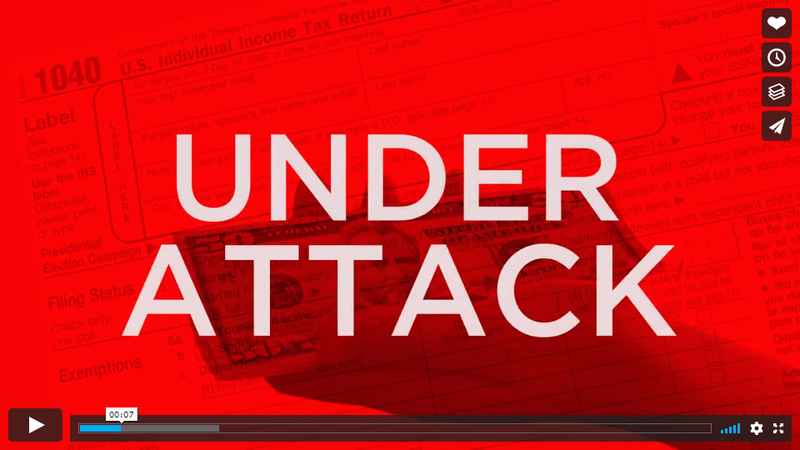 guaranteed to help you increase gift revenue or return the books for a 100% refund! get yours now! 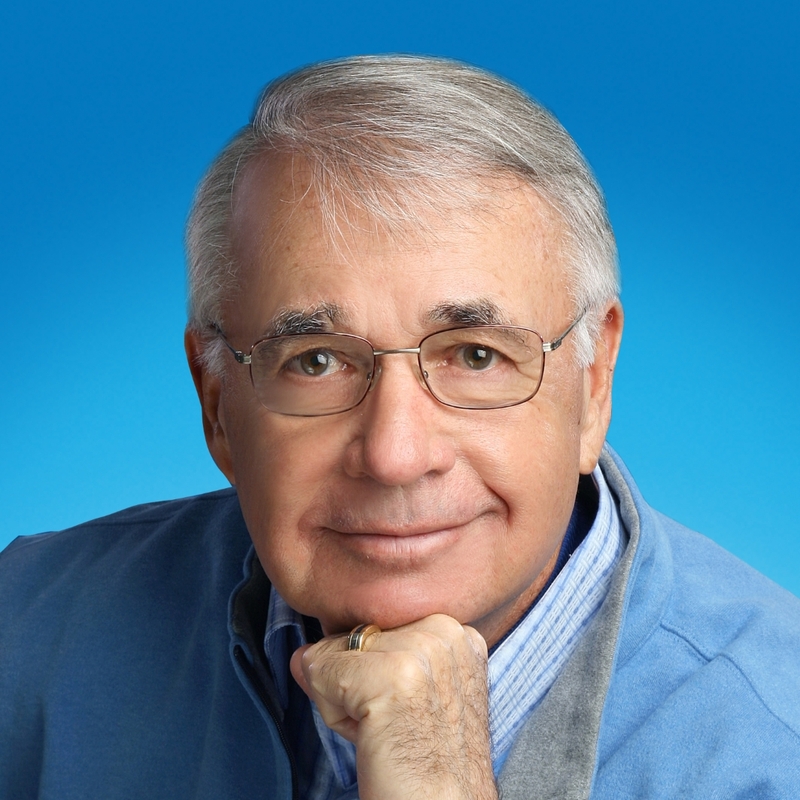 Nonprofit expert and philanthropist with over 40 years advising top nonprofits on how to acquire and keep BIG MONEY donors. 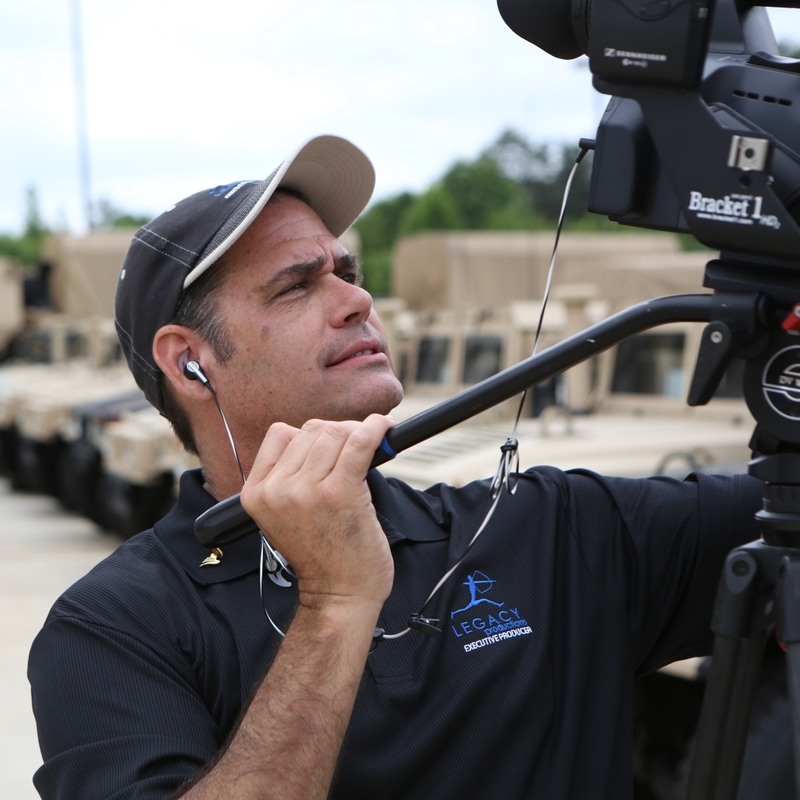 Expert producer and director of hundreds of hours of Case Statement videos that have raised tens of millions of dollars. 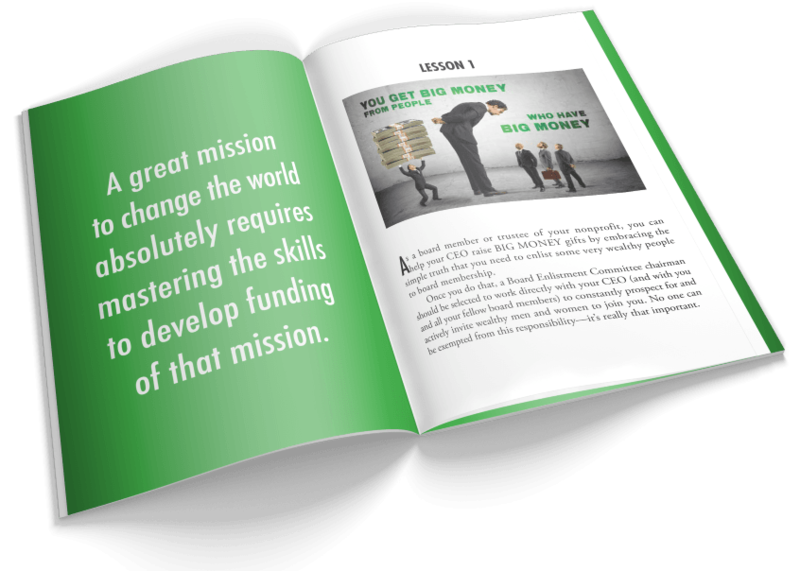 I have just finished reading “Show Me The Big Money” and found the book to be inspiring, practical, engaging, and most useful for anyone engaged in fundraising, including funders, like myself, who often find themselves mentoring grantees on how to plan a comprehensive development plan or how to go about securing major donors. Charge ahead to create and maintain meaningful relationships! Development professionals will gain practical and tested insight on how to engage philanthropists and volunteer leaders in a high-impact, results-oriented way. I believe this book is an excellent tool for any Executive Director, Development Director or Board of Directors considering or even already working on a capital campaign. The depth of the relationship needed to secure large gifts is not knowledge many realize or truly understand. I happen to be in a situation of learning as well as teaching my Board as we grow. 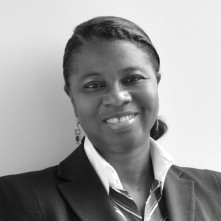 Executive Director, Camp Rainbow Gold, Inc. This is an outstanding primer for the new development professional and volunteer. 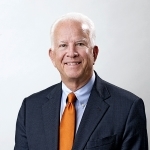 John Shimer presents key fundamentals for achieving philanthropic greatness through the use of short stories and in a straight forward manner that will enable you to master the art and science of fundraising – particularly for the largest gifts that are needed to achieve your organization’s mission. Stay Up On Whats Happening - Follow US!